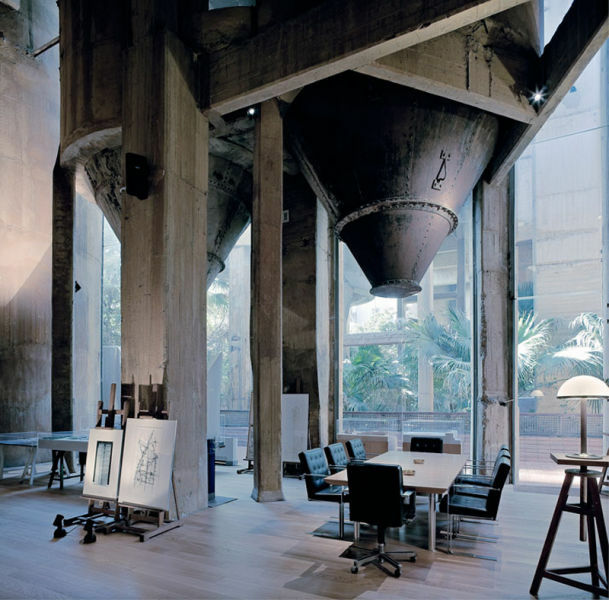 This trendy home was once a cement factory. 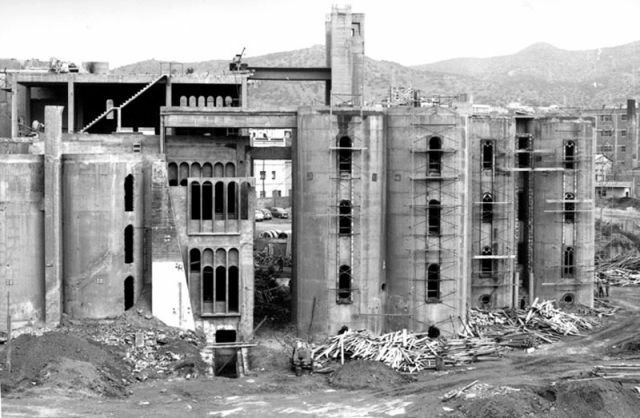 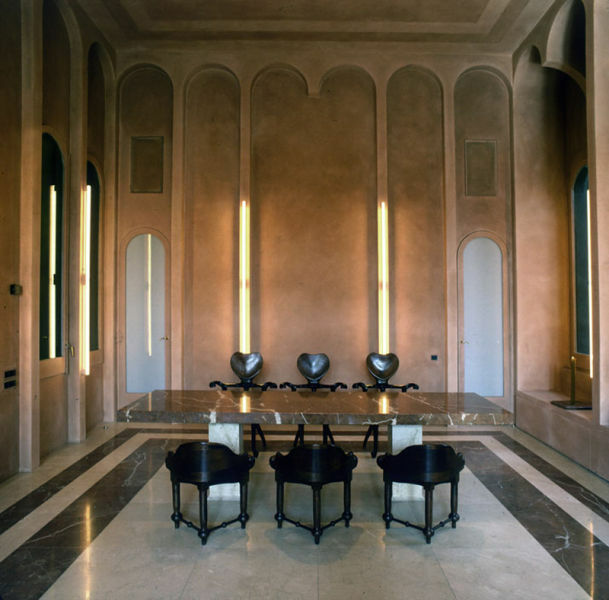 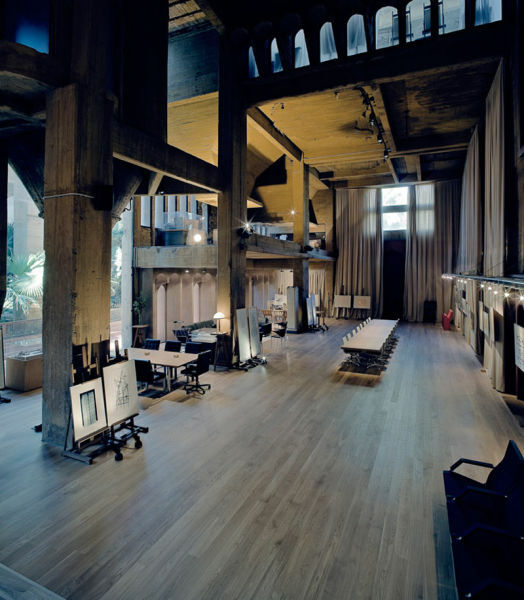 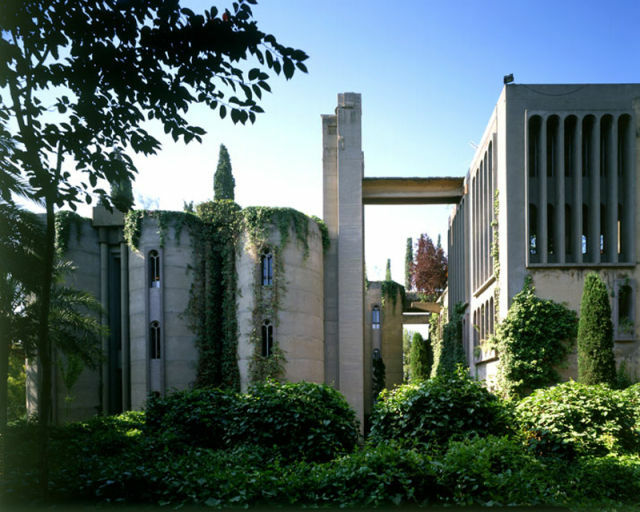 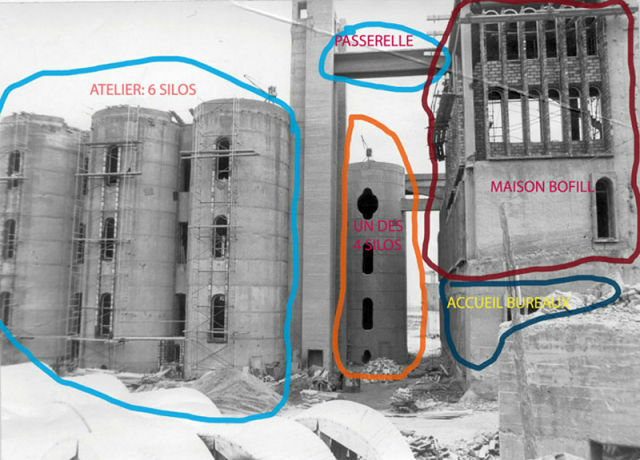 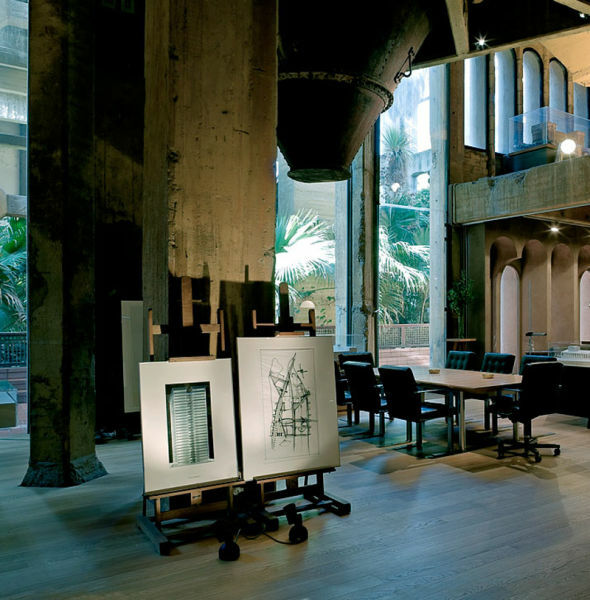 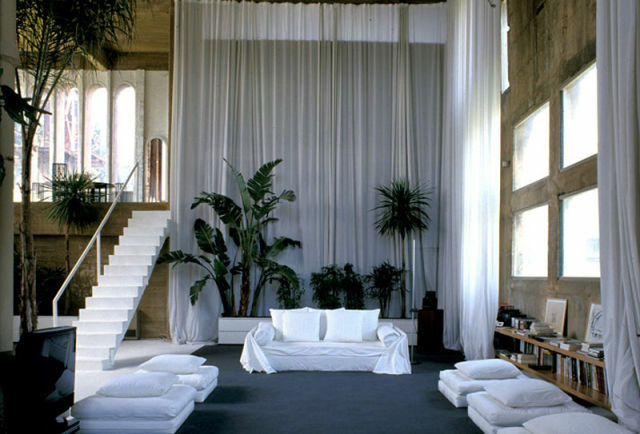 The abandoned cement factory was discovered in 1973 and converted to this upscale home by architect Ricardo Bofill. 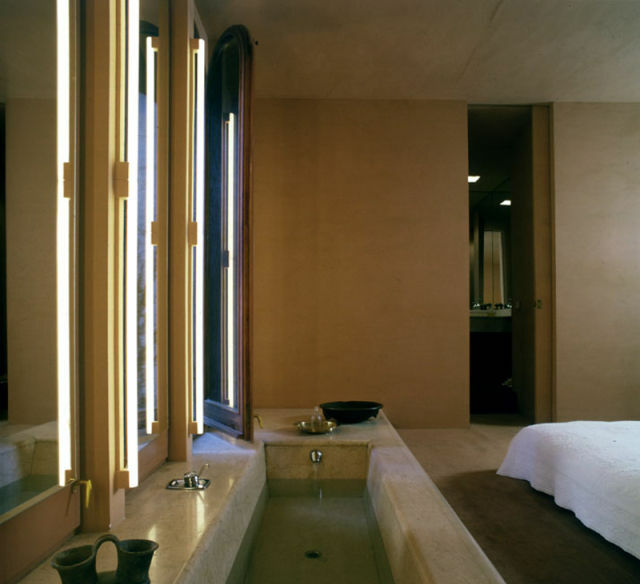 The renovation took two years. 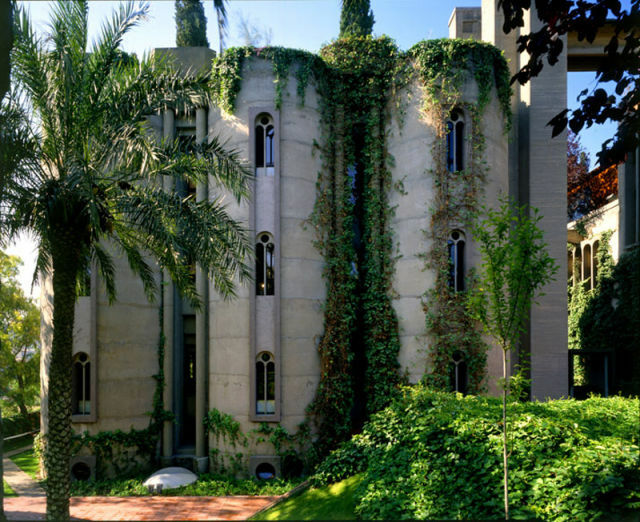 The home contains various plants including cypresses, olive trees, palms, and eucalyptus. 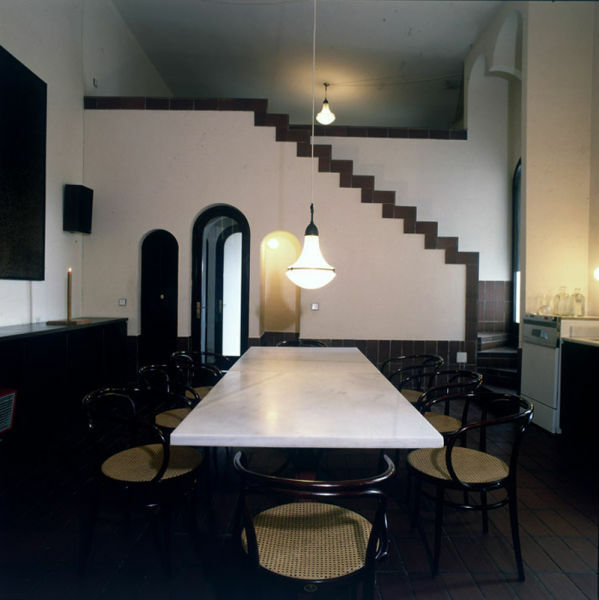 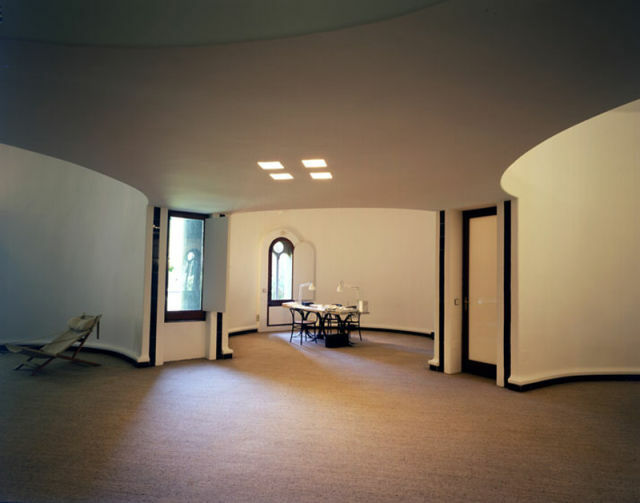 It serves as Bofillo’s apartment, exhibition space, model laboratory, archives, and architectural office. 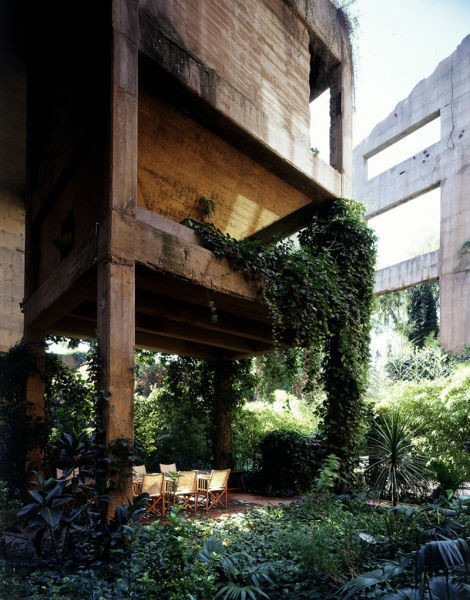 His renovation included exposing previously concealed structures, cleaning cement and demolishing some structures.